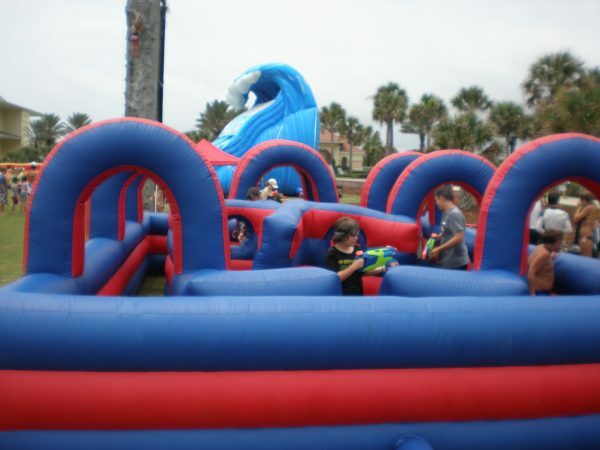 Just like the ever popular Laser Tag, only with water. 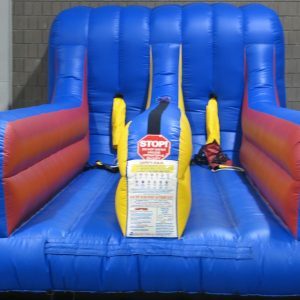 Teams wear special vests and arm themselves with Super-Soakers. 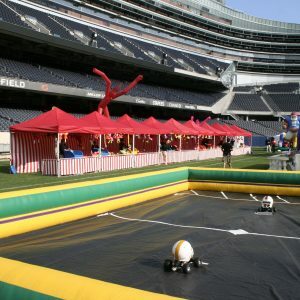 Now, enter the inflatable water tag arena for the wildest and wettest time of your life!